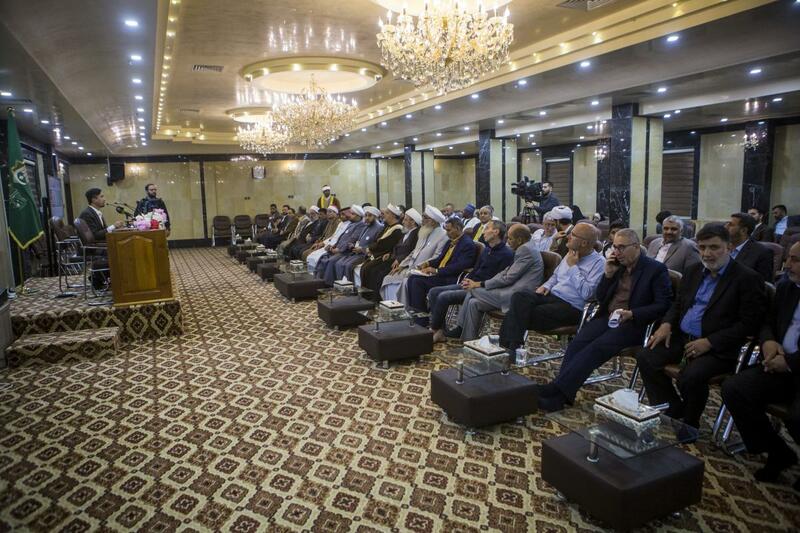 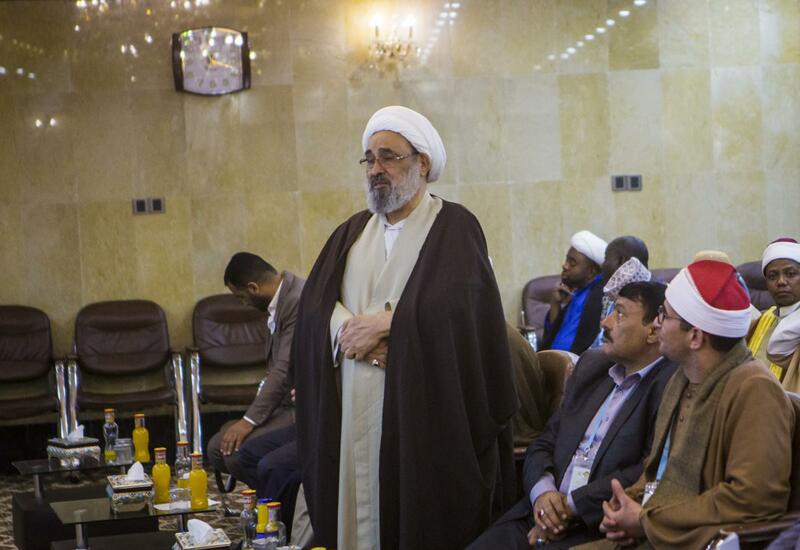 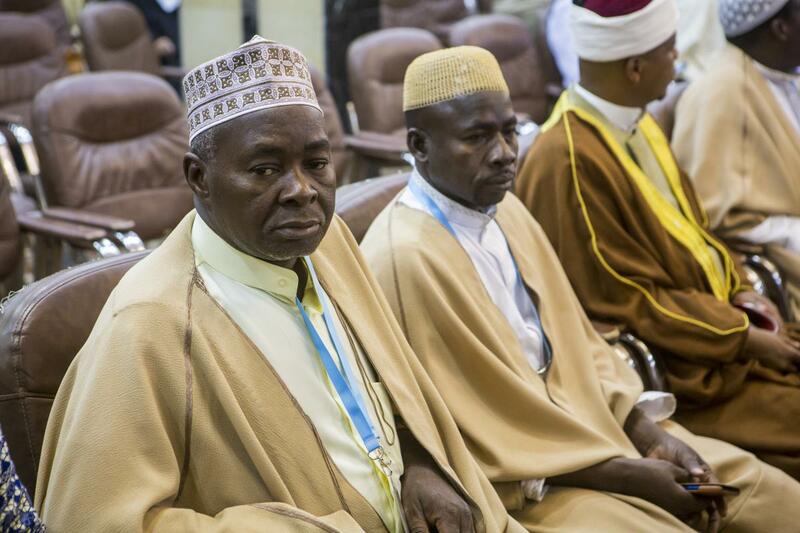 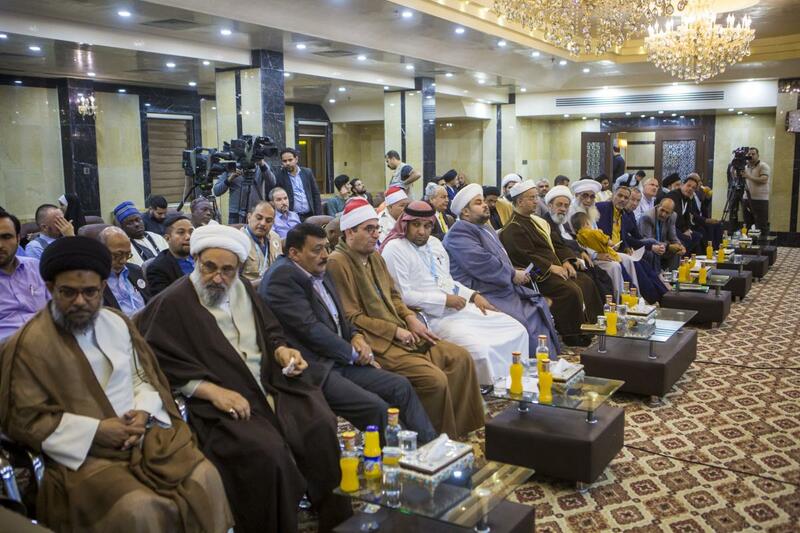 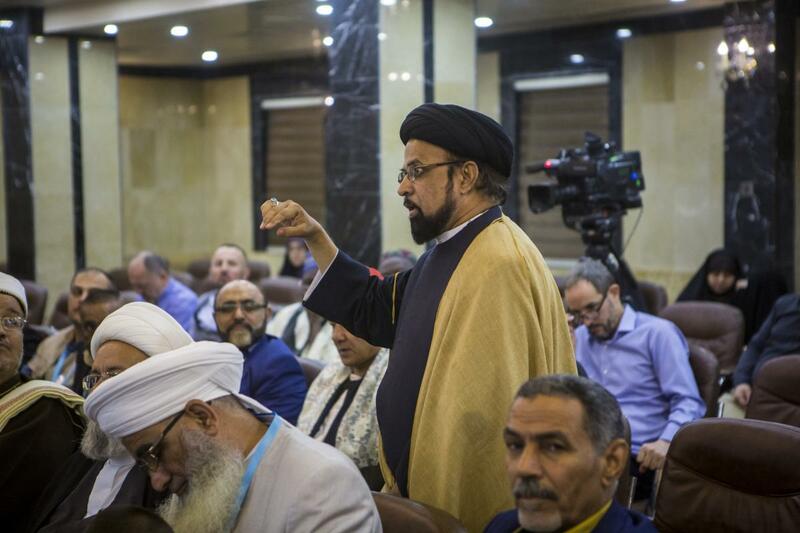 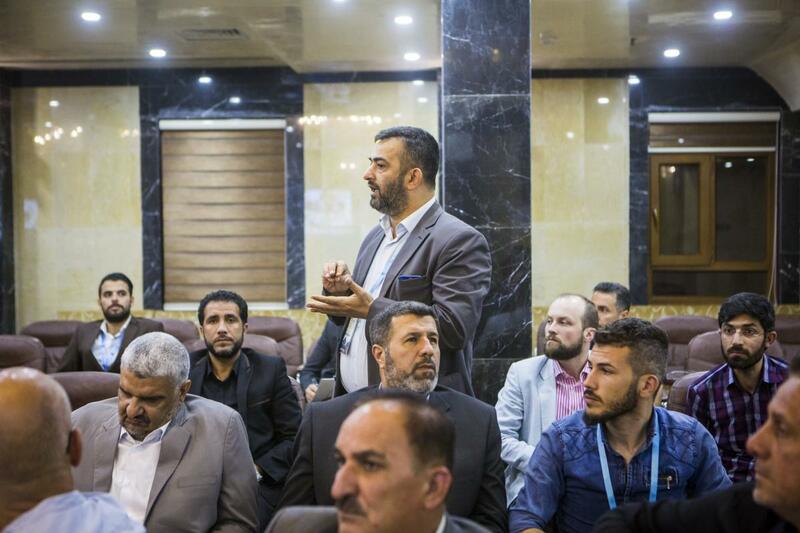 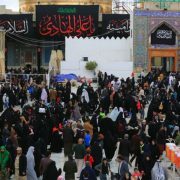 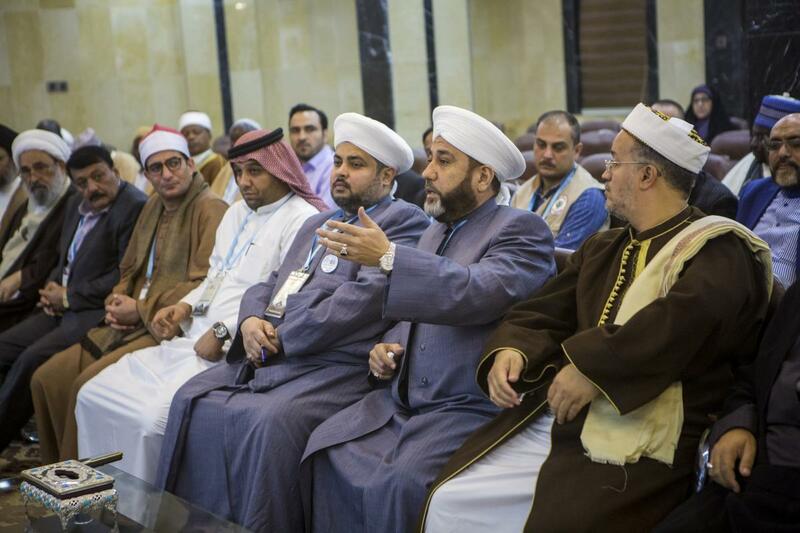 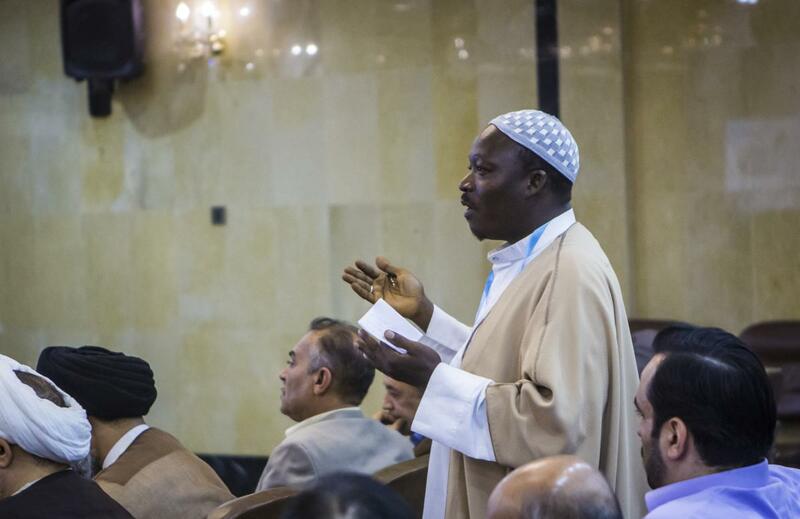 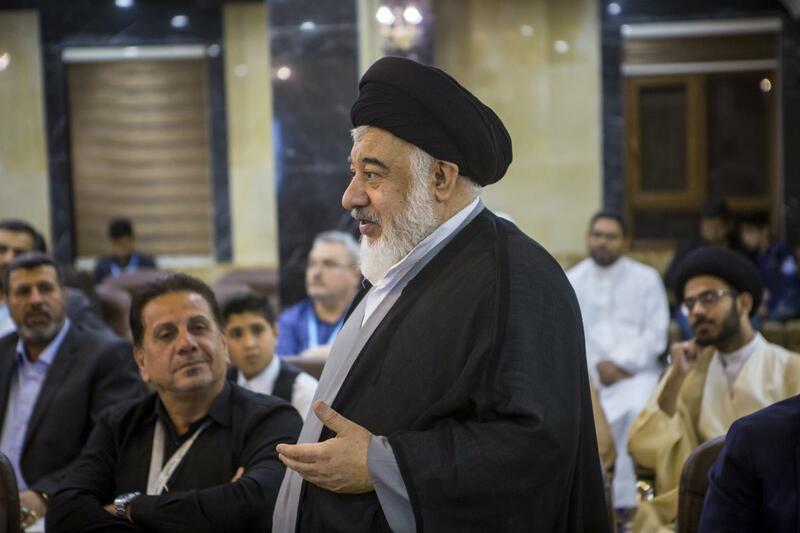 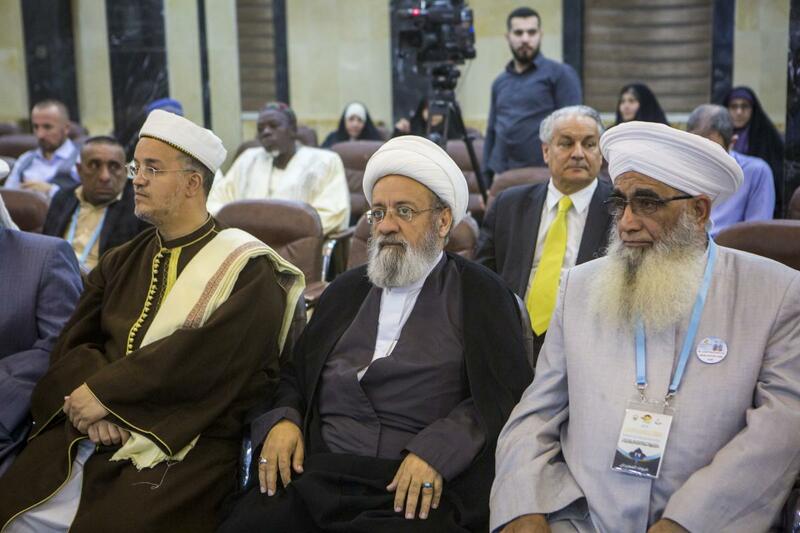 SHAFAQNA- Alkafeel: A brotherly dialogue session held in the central hall of the Imam al-Hadi (peace be upon him) service complex of the al-Abbas’s (p) Holy Shrine, which brought together the members of the preparatory committee of the World Cultural Festival of the Martyrdom Spring in its current session with a group of guests of the festival. 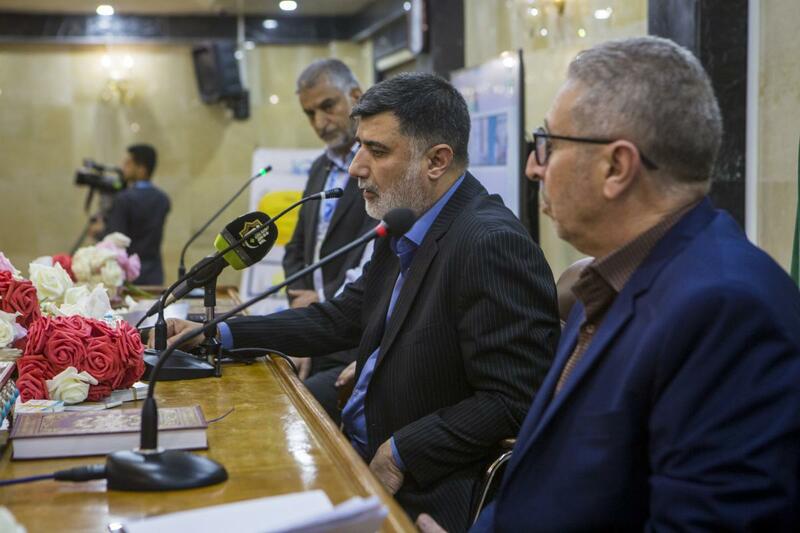 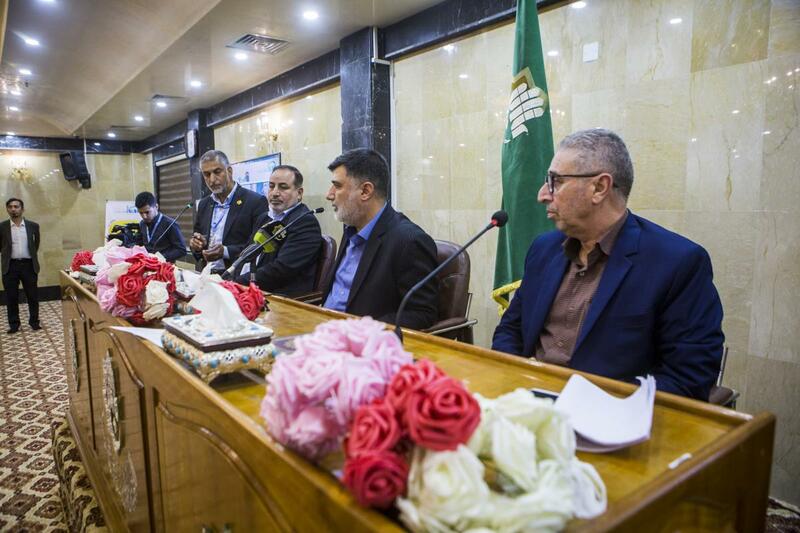 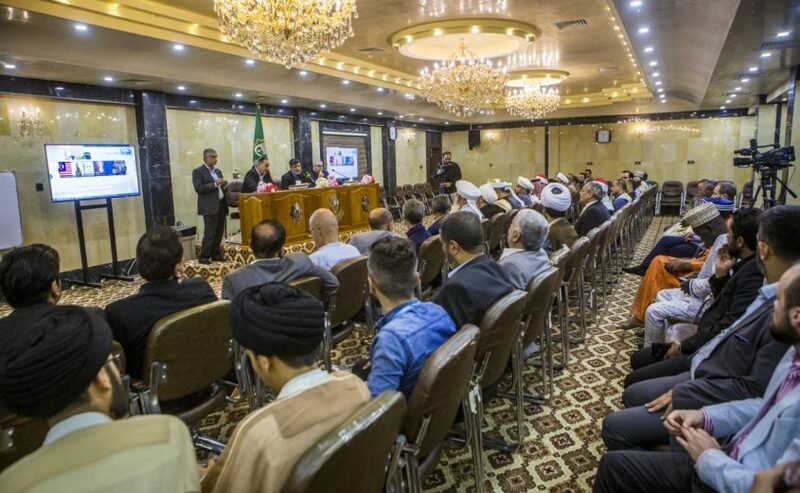 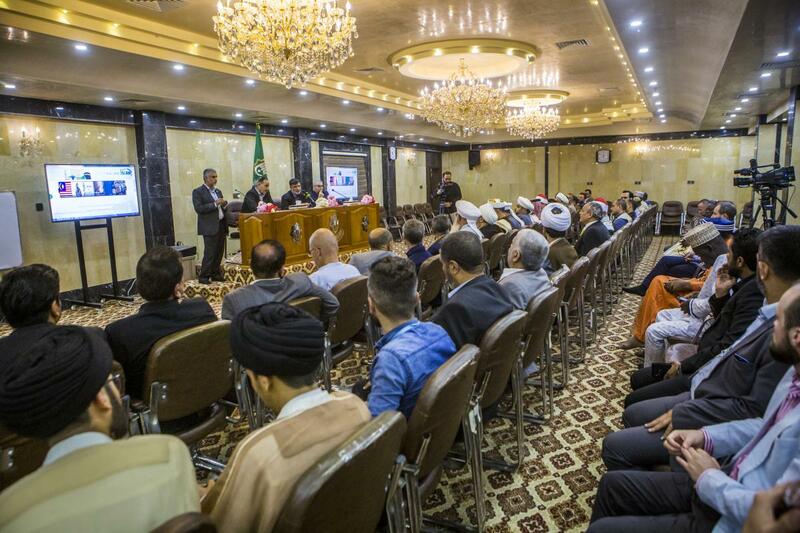 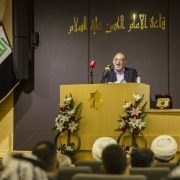 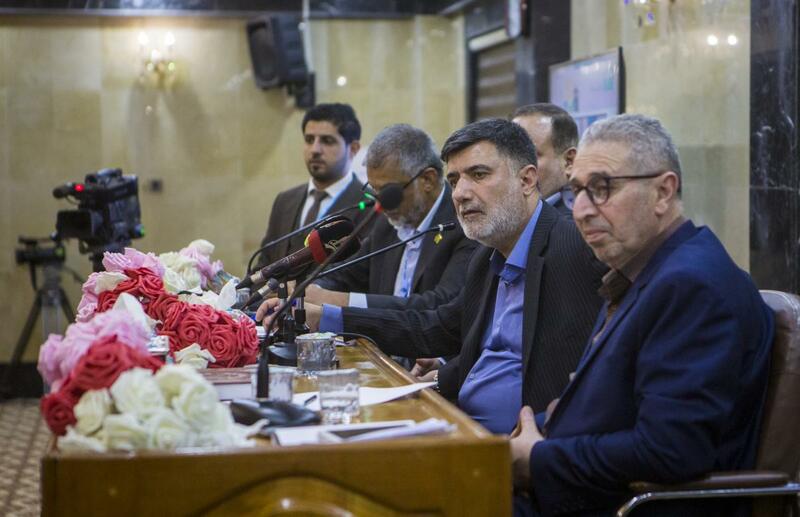 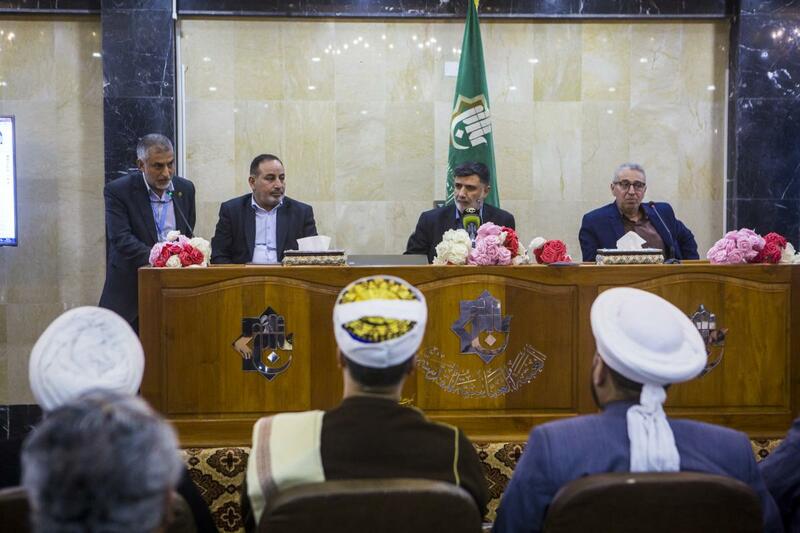 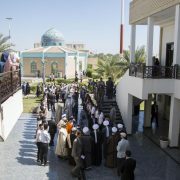 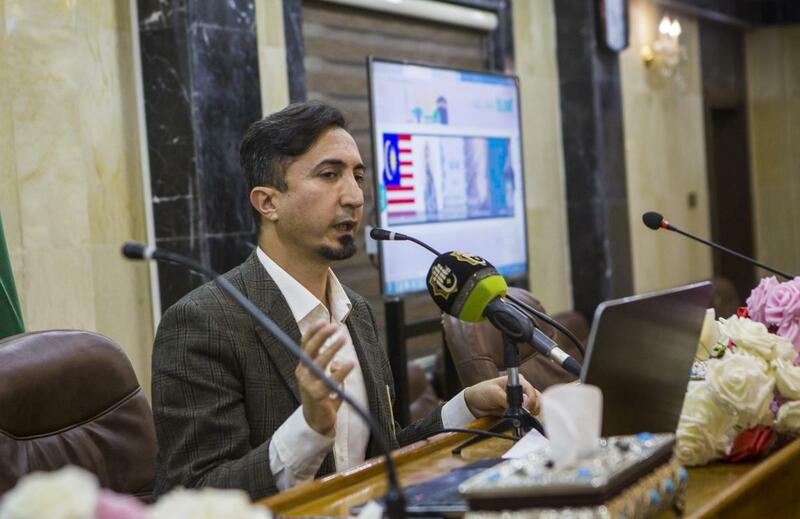 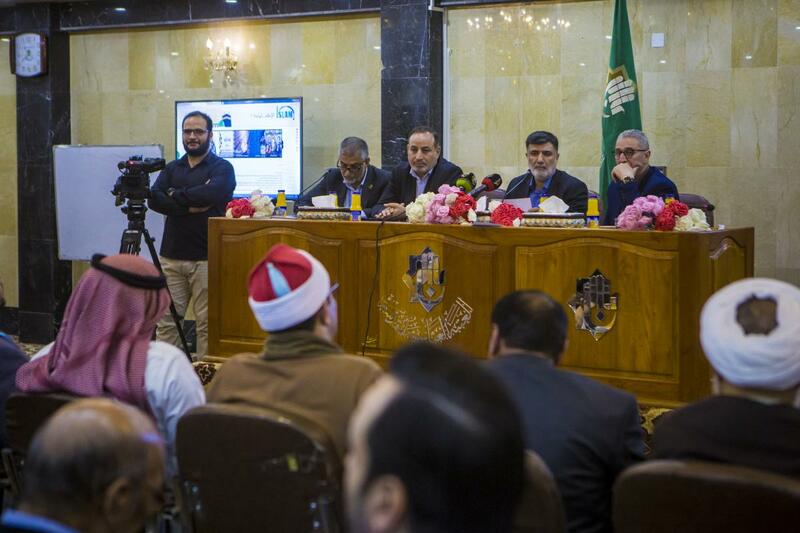 The symposium was initiated by a member of the Preparatory Committee of the festival and the Deputy Secretary General of the Imam al-Hussayn’s (p) Holy Shrine for Cultural Affairs, Mr. Afdhal Al-Shami, in which he addressed a number of topics related to the organizational matters of the festival and its most important objectives and goals. 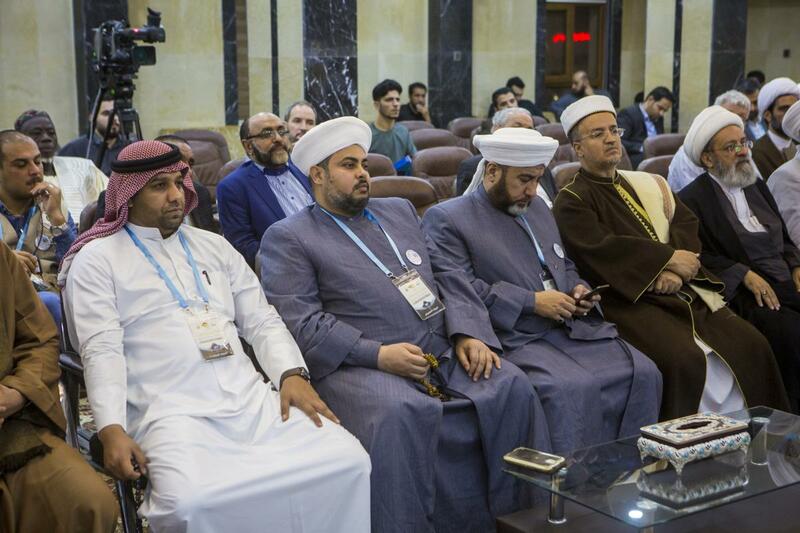 After that, the committee listened to the guests’ comments on the festival, and promised take their remarks into account for the next editions. 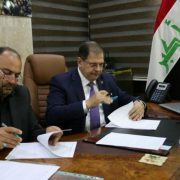 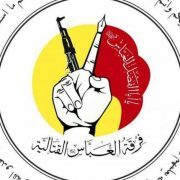 https://en.shafaqna.com/wp-content/uploads/2019/04/8197-5e6bfc9ca27559d35d34a6.jpg 800 1200 asadian https://en.shafaqna.com/wp-content/uploads/2018/10/new-logo-s-en-fine.png asadian2019-04-16 08:32:022019-04-15 23:35:01Inaugurating a new website: "Islam, Why?"